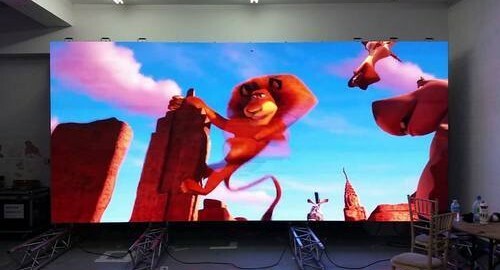 LED video panels comprise of multiple monitors that are tiled to create continuous or overlapped form so that a single large screen can be created. The screen commonly utilized consists of narrow bezels that assist in reducing mullion. We will add here that mullion is gap which is present between active display sections. How can Digital Sign Boards be proven useful for Outdoor Displays? What are the Pros and Cons of using Interactive Kiosk for Advertising?